HyperX™, the gaming division of Kingston Technology Company Inc., today announced HyperX Cloud MIX, its first Bluetooth®-enabled gaming headset built for gamers on-the-go. 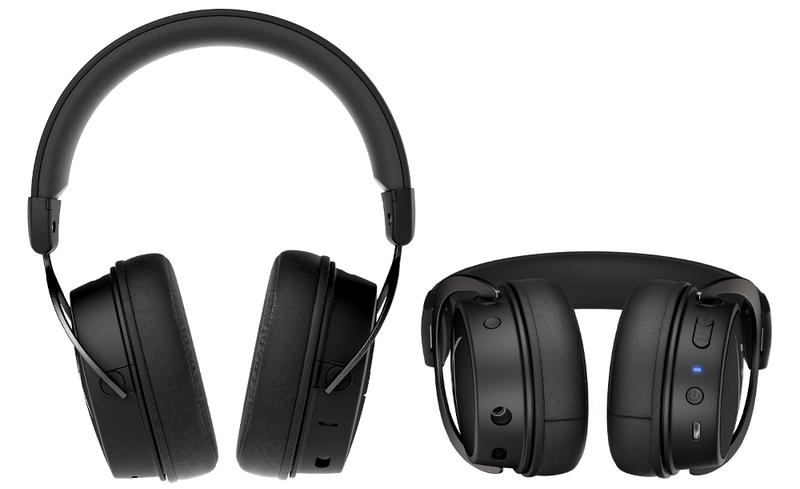 Combining stellar sound with a sleek look and uncompromised comfort, the versatile CloudMIX is designed for gaming, music listening and voice chat, delivering wired and cord-free entertainment. The HyperX Cloud MIX is available across EMEA through the HyperX network of retail and e-tail outlets for €199.99 / £179.99 MSRP and is back by a two-year warranty. Additional country or region shipping information is available online.